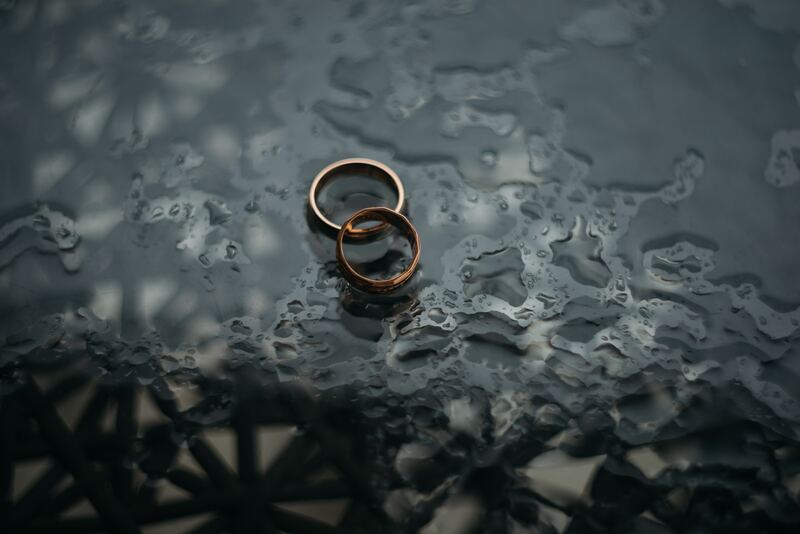 Nearly 1,200 possible forced marriage cases were handled by the government’s Forced Marriage Unit in 2017, with more than a quarter involving victims below the age of 18. This year, an award-winning human rights charity is presenting a play, based on true stories, that shines a light on the challenges faced by victims. Karma Nirvana supports the victims of honour-based abuse and forced marriage, and has done for 25 years. It was founded in Derby in 1993 by the survivor, campaigner, and author Jasvinder Sanghera CBE, who was named in the Guardian’s list of Top 100 Inspirational Women in the World in 2011. Her memoir ‘Shame’ was described in Parliament as a “political weapon,” and influenced the enactment of the Forced Marriage Act. Jasvinder is now telling the stories of others, on stage, in conjunction with Derby Theatre in a powerful new play called Beyond Shame. It’s inspired by the experiences of real survivors who have contacted Karma Nirvana for support over many years, and has been informed by interviews with both professionals and survivors (men and women). The production also coincides with the recent landmark forced marriage cases which resulted in two successful criminal prosecutions and prison sentences for the parents. Forced marriage became a criminal offence in the UK under the Anti-Social Behaviour, Crime and Policing Act (2014). The offence includes extra-territorial liability, meaning that it is an offence to coerce or manipulate someone into travelling overseas and then force them to marry against their will. Forcing someone to get married against their will is a criminal offence, which carries a maximum sentence of seven years. Despite this, from January to August the charity gave support to 2,624 victims of forced marriage – an 80 percent increase on the same period in 2017. The government’s Forced Marriage Unit, set up in 2005, says the statistics don’t truly reflect the scale of the problem, however, describing it as a “hidden crime”. It emphasised in May that forced marriage is “not a problem specific to one country or culture,” after handling cases relating to more than 90 nations across Asia, the Middle East, Africa, Europe and North America. The mission of the new play is to raise the public’s awareness of forced marriages and highlight the challenges faced by victims that experience honour systems within their families. The best-selling author knows first-hand the impact that this story could have. At the age of 15, her parents took her out of education and she was held prisoner at home in order to honour their promise of marrying a stranger in India. Jasvinder ran away from home, but secretly stayed in touch with her older sister, Robina, who had gone through with her forced marriage. She would later find out that Robina had taken her own life. The play will explore how young people are impacted and enable them to feel more empowered, knowing that there is support and that they are not alone. Beyond Shame will embark on a regional schools’ tour to raise awareness amongst teenagers, who remain the most affected group. If you are a victim of forced marriage or honour-based abuse, or you think someone you know might be, Karma Nirvana’s UK helpline is open Monday – Friday from 9am to 5pm. The number you need is: 0800 5999 247. The consultation will also address the length of divorces and the right to contest a divorce.